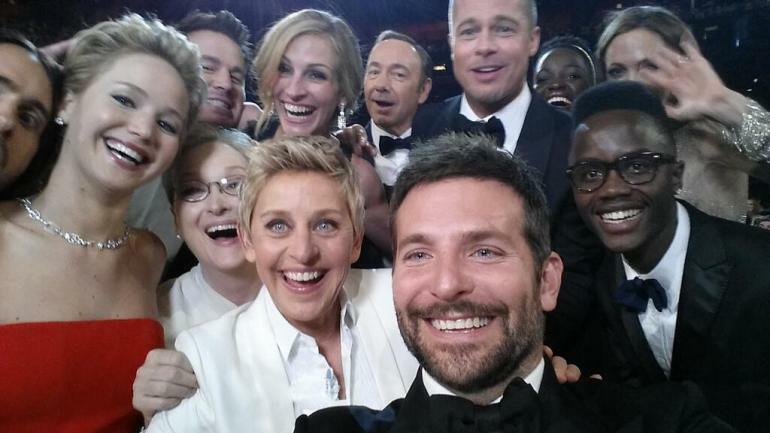 Oscar night of 2014 was among the most entertaining and well-balanced (for the Oscars, that is) in decades. With the Best Picture Academy Award going to 12 Years A Slave, for the first time ever, a film lensed by a Black director won. The Best Picture win for 12 Years represents the first time a majority cast of color is the primary subject of the winning film. 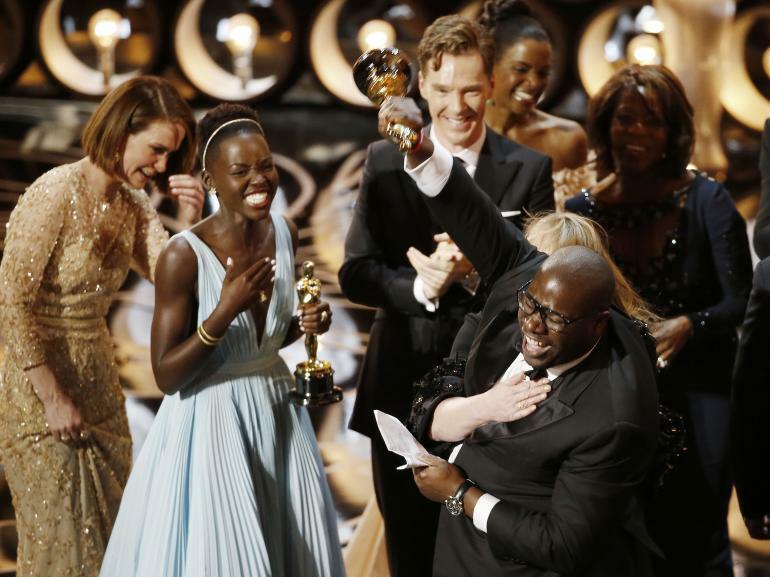 Lupita Nyong’o wins Best Supporting Actress for her searing portrayal of Patsey, bringing the total number of Black women to win an acting Oscar to 7 (six for supporting, and one for lead, won by Halle Berry). The Kenyan actor was also was born in Mexico, and speaks Spanish along with three other languages. John Ridley took home the Oscar for Best Adapted Screenplay of 12 Years A Slave. This makes him the second Black writer to win the award in Oscar history. The other is Geoffrey Fletcher, screenwriter for Precious: Based on the Novel ‘Push’ by Sapphire. 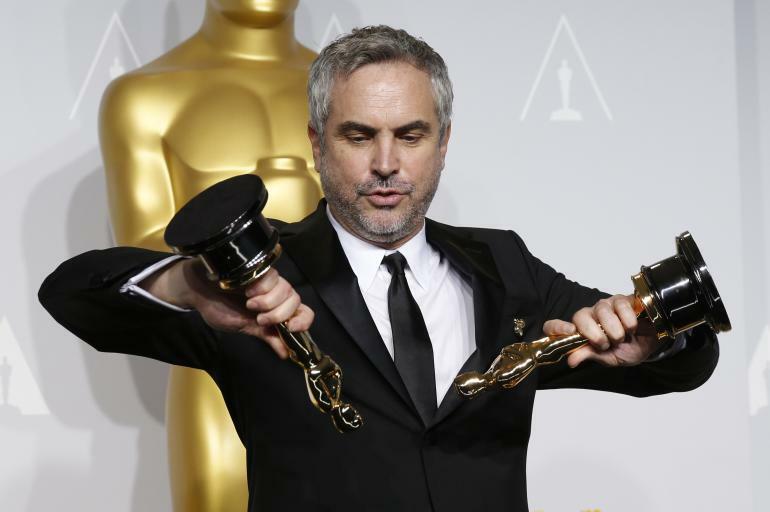 With a few exceptions, Gravity all but swept the technical and production awards, a first for Mexican director Alfonso Cuarón. They took home statues for Best Film Editing, Best Visual Effects, Best Sound Mixing, Best Sound Editing, and the Best Cinematography Academy Awards. Which brings us to Emmanuel Lubezki. Lubezki wins his first Oscar after 6 nominations, which he accepted for his visionary work in Gravity. The only Latino nominated more is 8-time Art Direction nominee Emile Kuri. His winning collaboration with director Cuarón on Gravity is also a first for Latinos. Cuarón is the first Latino director to win Best Director and Best Film Editing on the same film in the same year. Cuarón is the first Latino director to take home the Best Director Academy Award. This is a tremendous amount of Latino history-making in one year, given that only 2% of the Academy voters identify as Latino. Mexico must be over the moon, or at least I would be if I were Mexico—or Mexican, or Mexican American. Because while I don’t see the Oscars as the confirmation of Black excellence, their recognition of it on Sunday night for 12 Years A Slave sent me over the moon. Not because I am starved for Black cinematic images; I seek them out to feed my spirit. I became a filmmaker so I could make the kind of Black images I wanted to see; to be a part of the solution. I was elated for the Best Picture win because on Sunday night, the true story of my ancestors was acknowleged on the world stage. The real, systemic, intractable, unfiltered horrors of slavery went from being on the margin to taking the stage in the pop culture conversation. On Oscar Night, our story was named the year’s best film. Our stories of thriving in the face of genocide matter. They should be shared and retold—not to reopen the wounds of trauma—though that will happen. But shared and retold so their lessons of resilience and humanity are never forgotten. And so the healing from the trauma can begin, availing real freedom to those it affects generations later. 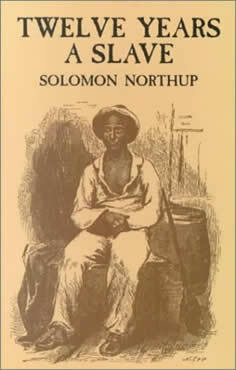 What the Oscar wins for 12 Years A Slave will do is get more people to read Solomon Northup’s book. It will get more people to the theater to see the film, a must-see in my view. It will also give McQueen, the actors, producers and cast the leverage they need to operate in Hollywierd on terms more amenable to them. Ideally, this means more work for Chiwe, Adepero, Lupita, Alfre, Michael K., and Quvenzhané. It also bodes very well for the next Plan B produced historical drama, Selma—and its director, Ava DuVernay. If nothing else, all eyes are on Plan B, and you’re only as good as your next project once you strike gold on the last. And Selma, by all accounts, sounds like it’s gonna be better than good. I also took a powerful lesson from the wins of Cuarón and Lubezki: people of color can excel outside of subject matter that pertains to their backgrounds. This should be a universal truth in Hollywood, and I hope their victories get us closer to that. Mexicans should not have to solely explore Latino, Spanish-speaking, or Mexican territory to be deemed authentically worthy of Oscar attention. Same goes for women; they should be able to win for directing war movies, and Katherine Bigelow did in 2010 for The Hurt Locker. Even Cate Blanchett pulled Oscar’s coat on the earning power of woman-led films during her acceptance speech: “The world is round, people”! And she’s 100% right. To Cate’s point: it was also not lost on me how fully awesome it is to have a wildly popular and openly gay woman hosting the Oscars–and have that be totally normal and utterly cool. Twitter-crashing selfies, pizza, and all in gorgeous formalwear. Kudos to Ellen. I’d like to see her keep the job for a few years! See the full list of winners for the key awards here.